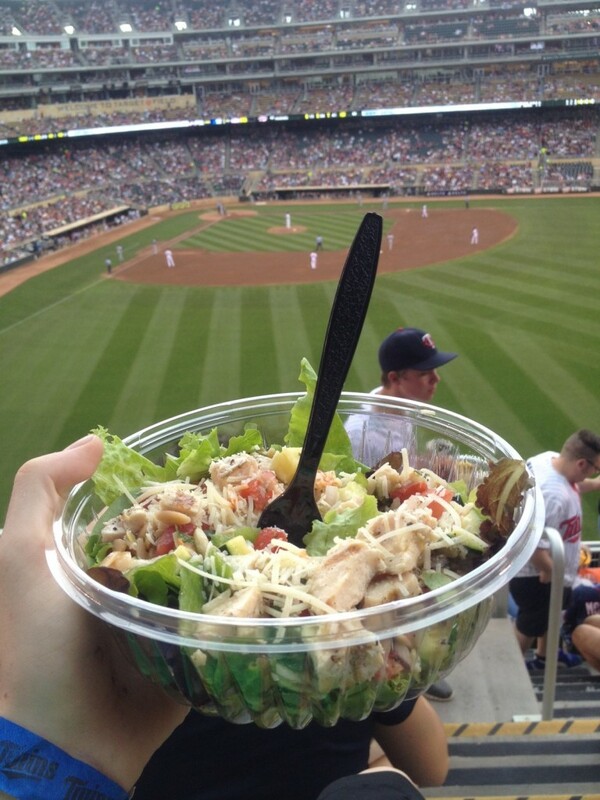 Columnist Neal St. Anthony of the Star Tribune shared an article today highlighting Youth Farm’s contributions to MLB’s All-Star Game last week, Full Story Here. 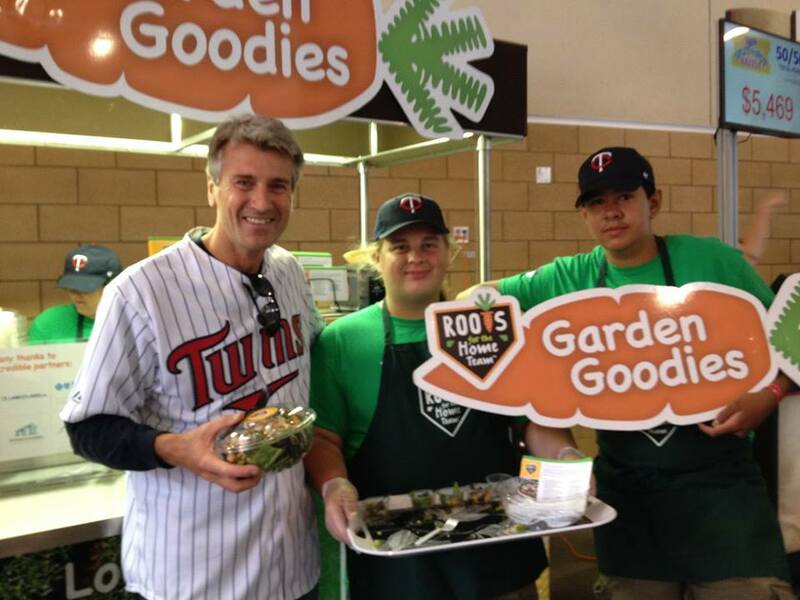 Youth Farm and Urban Roots sold our youth created locally sourced “Roots for the Home Team” salads last week at the Futures Game, Home Run Derby, and Tuesday’s All-Star Game. Here’s a link to the story and some additional photos. 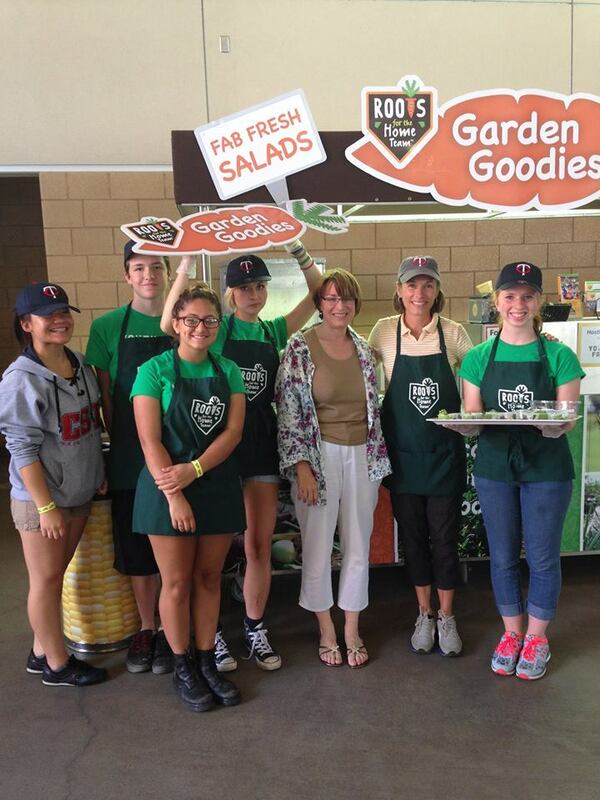 Youth Farmer’s were happy to showcase their Tic-Tac Taco Salad and to meet Amy Klobuchar and R.T Rybak. Special thanks to Susan Moores for all her work to get Roots at such a great event. Dan Church liked this on Facebook. Leah Korger liked this on Facebook. Va- Megn liked this on Facebook. Bridget Burnham liked this on Facebook. David Ramlow liked this on Facebook. Mollie O’Neil liked this on Facebook. Min Teadasavanh liked this on Facebook. Stephanie Vagle liked this on Facebook. Emily Brennan liked this on Facebook. Previous PostPrevious All Star Week in Hawthorne! 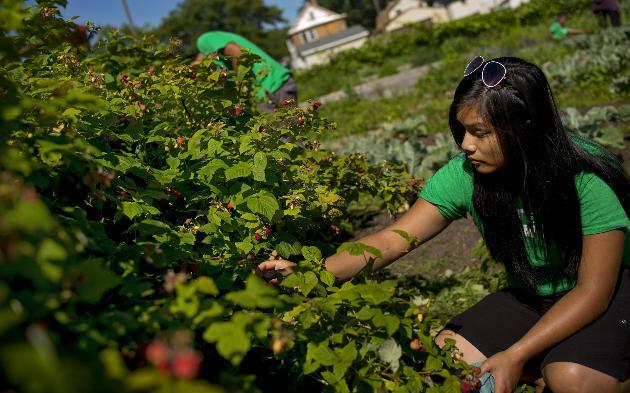 Next PostNext Powderhorn’s annual compost eating competition!